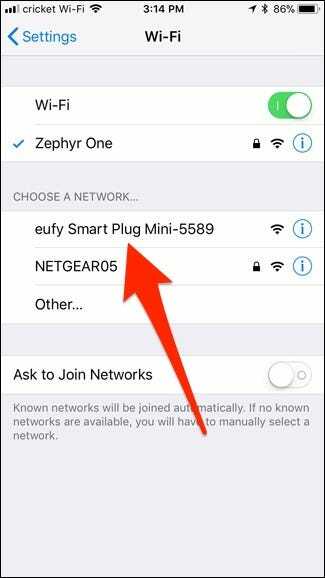 There are plenty of smart plugs out on the market, but if you want a decently cheap option that’s reliable, Eufy’s Smart Plug and Smart Plug Mini are worth checking out. Here’s how to set them up. RELATED: Can You Plug Space Heaters Into Smart Outlets? If you’ve never heard of Eufy before, that’s not too surprising—they’re a fairly new sister company under the Anker brand, and if there’s one thing you probably know about Anker, it’s that they make some really great accessories for some really great prices. 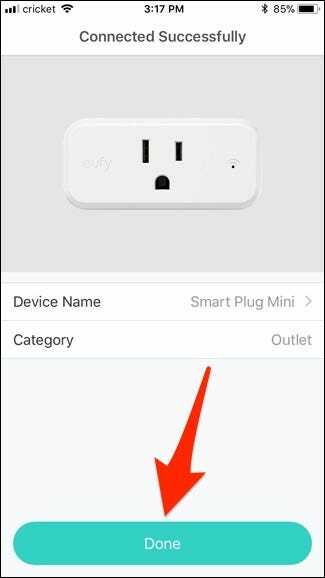 In any case, Eufy’s smart plugs come with everything you’d want, including energy monitoring, Alexa and Google Home support, and—thankfully—they don’t require a smarthome hub. now, let’s get started. 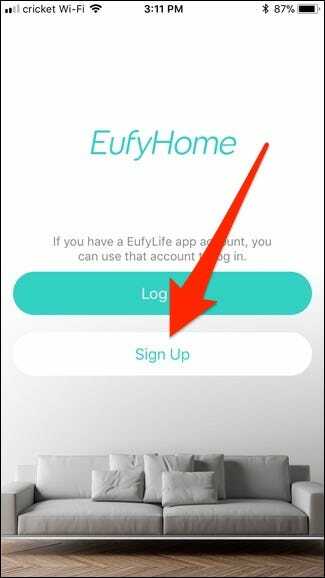 The first thing you’ll want to do is download the EufyHome app (available for iOS and Android). 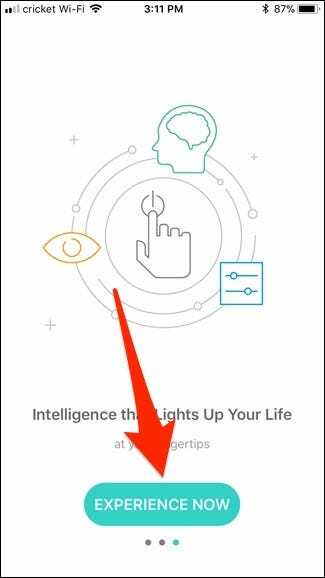 After that, open it up, scroll to the right, and tap on “Experience Now”. 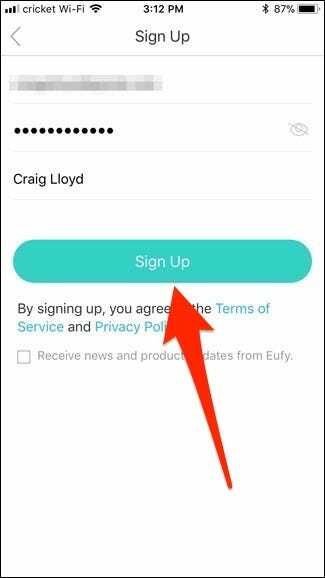 Tap on “Sign Up” to create an account. Enter in your email address, create a password, and type in your name. Hit “Sign Up” when you’ve completed that. 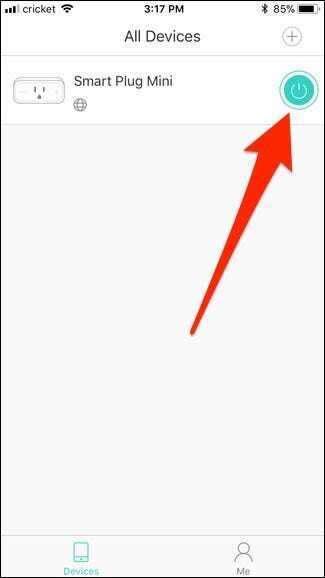 Tap on the “+” button in the top-right corner to set up a new device. 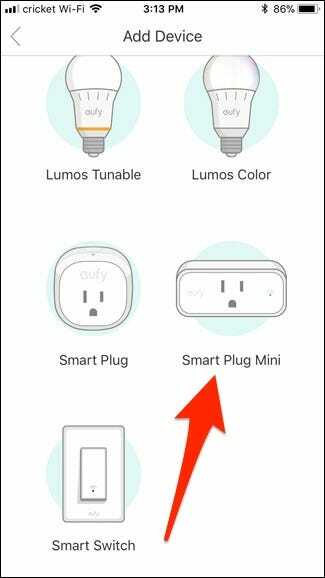 Scroll and select the type of smart plug you’ll be setting up. 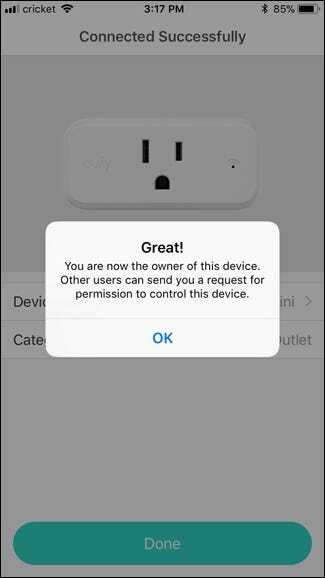 In this case, we’re setting up the Smart Plug Mini. 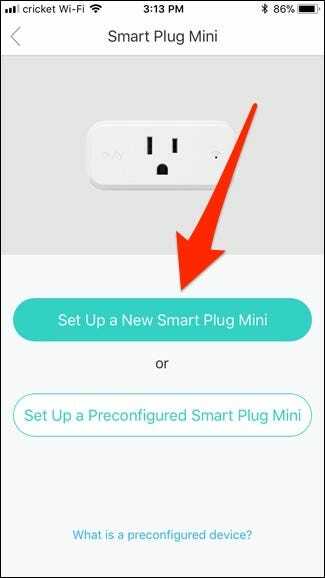 On the next screen, tap on “Set Up a New Smart Plug Mini”. 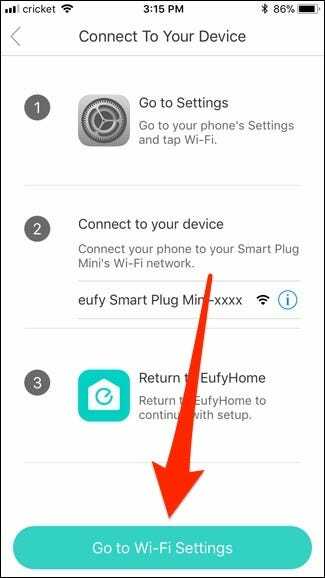 You’ll now need to connect to the smart plug’s own Wi-Fi, so tap on “Go to Wi-Fi Settings”. 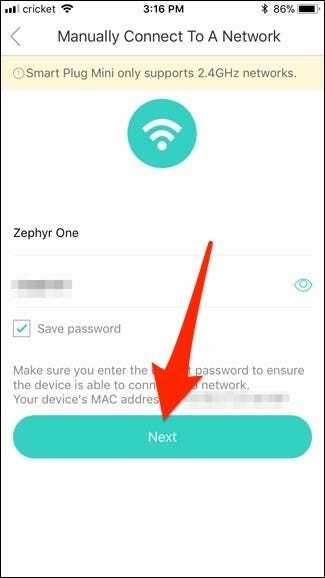 Tap on the Eufy Smart Plug Wi-Fi network in the list. 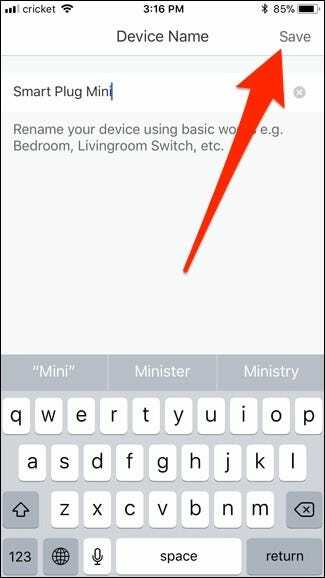 Once connected, go back to the EufyHome app and it will automatically move on to the next screen. From here, you’ll connect back to your home’s Wi-Fi network. 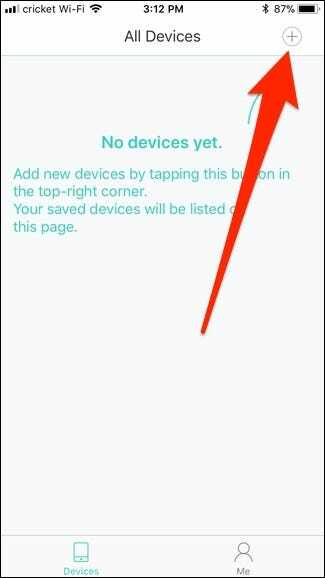 This info should automatically be entered in, but if not, enter it in manually and hit “Next”. 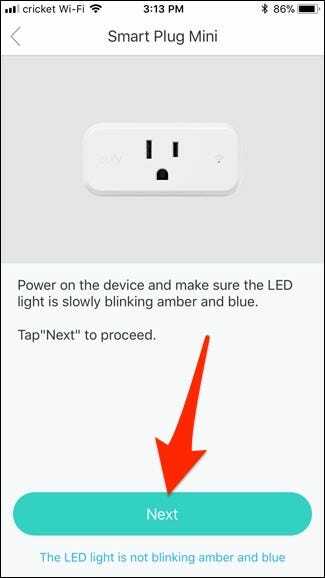 Give a few moments to set up, then on the next screen, Type in a custom name for your smart plug and tap “Save” in the top-right corner. 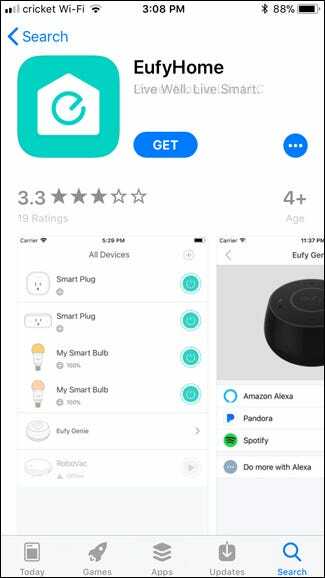 You’ll be taken back to the main screen and your smart plug will appear here, where you can turn it on and off using the power button off to the right side. 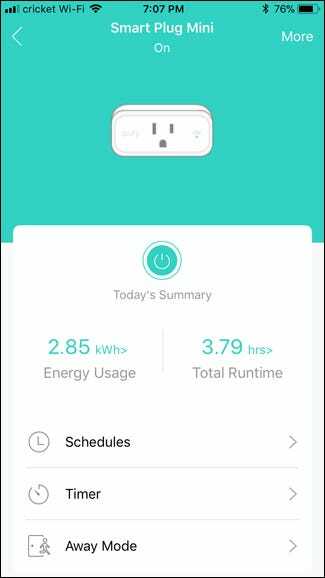 You can also tap on the smart plug itself to see energy usage information, as well as access more settings for the smart plug itself.